Do you like lighthouses, photography, and/or a little romance and mystery? Of course you do! And so does one of my kindred spirits in the book world, author Pam Ripling. I'm so pleased to welcome her back to Beth Fish Reads for her third visit. In case you missed Pam's previous posts, be sure to click through to read her thoughts on Writing and Photography and on Setting and Storytelling. Today she is talking about research and travel and how they come together in her new novel, Angel's Gate. Sometimes the journey takes an author into the past and sometimes it grounds her very much in the present. Here's a little bit about Angel's Gate: At first glance Jack McKenzie, Nathanial Sinquah, and Emelie Marin have nothing in common. But when Nate leaves his northern Arizona home for Los Angeles to search for the secrets of his mother's past, the three cross paths and together discover more than they were seeking. 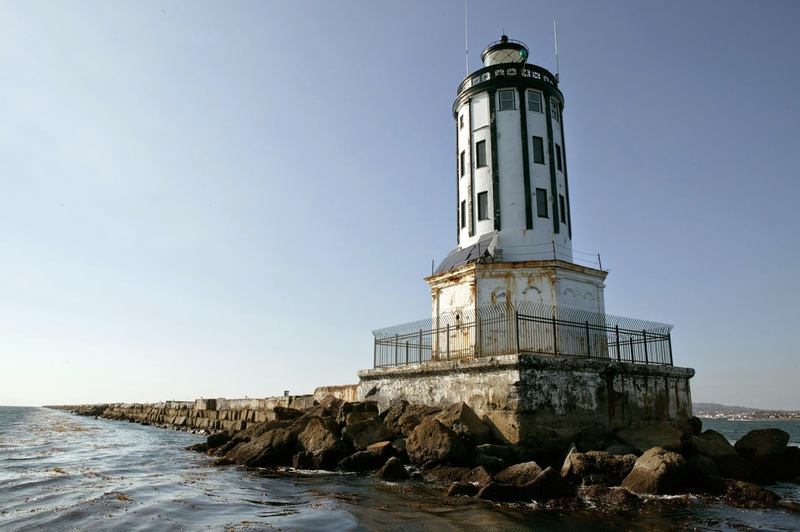 From World War II to the present, "Angel's Gate Lighthouse has remained steadfast and silent, guarding more than just the City of Angels." Now, I'll turn my blog over to Pam. Of course you recognize my blatant theft of the popular Dr. Seuss book title. It just seemed so fitting, because after having completed my most recent novel, I’d been so many “places” it felt like I’d just returned from a trip around the world and back in time. Researching the time, place, culture, and even the context for a book is a necessary to evil. Evil to some, that is, but not me. I was born with an encyclopedia in my hand. 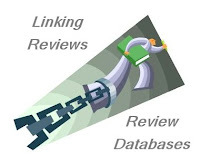 Today I use more updated tools, such as a variety of search engines, YouTube, Google Earth, and vast library databases. It’s critical that I absorb as much as possible about my story’s background and my characters’ lives and surroundings. Absorbing all that information, however, doesn’t mean I’ll include everything. In fact, I may actually only “use” 10 percent of what I’ve learned, and here’s why. Readers want a picture. They want to be led, shown, immersed into a story’s setting. There is a difference between creating a complete “mise-en-scene”—to borrow a term from the movie industry—and unloading an “info-dump” on the reader. There are simply facts the writer needs to know in order to create the scene, details that affect but don’t need to be included in the text. Angel's Gate offered interesting challenges to me. A portion of the story takes place during World War II, both in Los Angeles and in Burma. 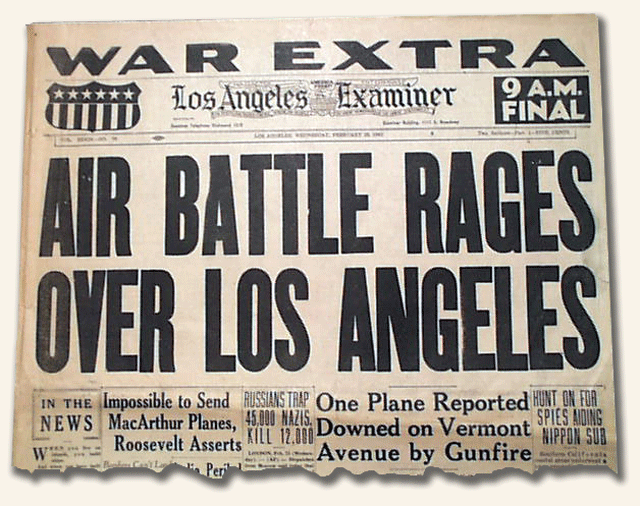 In order to write the scenes, I had to know where (in L.A.) the characters might have stopped for coffee; where the soldiers might have been the night of the famous “Battle of Los Angeles.” What facts would bring realism to the story? What aspects of real history would be important? Most importantly, was my placement of military personnel inside the Angel’s Gate Lighthouse on the night of February 24, 1942, feasible? To go a step further, I had to know what the weather was like that night; in what phase was the moon; how would the city’s “blackout” affect my characters’ motivations? After many hours of reading testimonials and historical recounts, I wrote the following scene, wherein an inebriated young soldier experiences what he thinks is an attack by the Japanese. He is in a nightclub dancing . . . 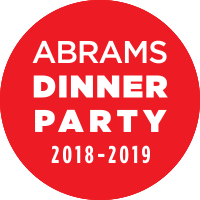 The din was deafening, with war-weary young adults clinking glasses, singing aloud, desperate to forget and grasping at a sense of normalcy in the midst of near hysteria. That frenzy became real when, just before 2:30 A.M., the lights at Shanghai Red’s winked out and the air raid sirens began. The band members ceased to play in varying degrees, a lone tenor sax the last to fade away. Alarmed patrons stumbled to the doors and windows to look outside, spilling out onto the street where searchlights scanned the skies overhead. “What’s happening?” the girl beside him shrieked. “It’s the Japs! They’re bombing L.A.!” She flung herself onto Joe and held him tightly around the neck. Suddenly sobered, Joe shoved the girl aside and pushed his way through the panicky dancers toward the door. Once outside, he peered up at the bright cones of light traversing the night in search of some threat. He started walking, slowly at first, then quickening his pace, eyes never leaving the sky. If Los Angeles was going to be bombed, he didn’t want to die on the street outside a dive like Red’s. The sirens screamed. It wasn’t like he’d never heard them before; but the previous drills were expected, and he was always with his division. Never in the middle of the night with a head full of booze and dark thoughts. This time, the shrill sounds seemed to be coming at him from all directions, as if he were caught up in some kind of vortex. Over and over they sounded, warning, threatening. Danger, they called. You are about to die. His thoughts, and his feet, came to a stuttering halt as the first anti-aircraft shells launched from Fort MacArthur, bursting overhead in an intense, fiery display. Wide-eyed and agape, Joe took a timid step backward and to the side, pressing his back against a brick building. He stared, chest heaving with excitement as more bombs flew skyward, adding to the pandemonium of the sirens and the peoples’ screams. This is it. This is the war, come here, to Los Angeles. Fascination overcame him. It was like he’d never actually believed the war was real. The big war, double-ya double-ya two, was something like a myth, something in the newsreels at the afternoon cinema. Front page stills on the Herald and the Times. FDR on the radio. Guys getting their heads shaved and putting on olive drabs, khakis and white caps. Women crying at the airport, at the train station, at the dock. Bombs were for places like France and England. Pearl. Wake. Not L.A. These were his streets! Those hours of research gave me a sense of the night that Los Angeles hurled over 1,400 shells at some unknown craft flying over the Southern California coastal region. Seen from the eyes of Coast Guard Ensign Joe Halleran, a man already planning to go AWOL the next day, the war comes home in a big way. For Angel's Gate, my virtual travels took me to 1942 Burma where I marched with retreating foot soldiers trying to stay ahead of Japanese fighters, all while dealing with dysentery and malaria. I traveled to the present day Third Mesa on Arizona’s Hopi Reservation, where I learned about this culture’s beliefs and spiritualism. I discovered whether or not a human skull could remain recognizable after seventy years in L.A. Harbor. I found out that certain American coins, minted in 1933 and worth millions each, are now illegal to own. A wealth of information, all gently tucked into the pages of a (hopefully) entertaining romantic mystery. Readers, don’t look for the research, but know it exists. Details and facts should never take you away from the story itself. If they do, perhaps the book belongs on the non-fiction shelves. Many thanks to Candace for hosting me today on one of my favorite blogs! No, no, thank you, Pam for another informative post. Readers don't often realize how much research is hidden behind the words of a novel, from the phases of the moon to the names of the streets. 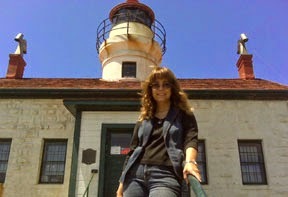 Pam Ripling, who also writes as Anne Carter, is a self-proclaimed lighthouse nut and the author of nine published novels, including mystery, romance, paranormal, alternative romance and even a middle grade reader. 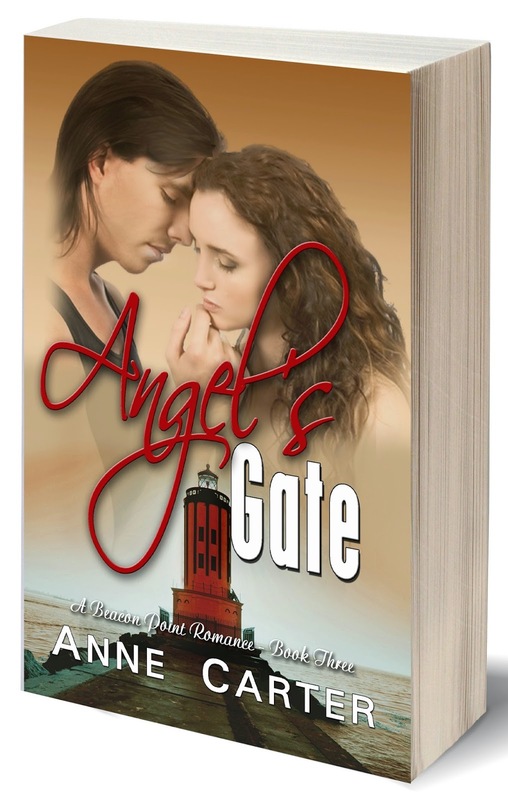 ANGEL’S GATE is the third in the Beacon Point Series, all romantic mysteries centering around lighthouses and with a touch of the paranormal. Each book includes an intriguing historical aspect and reads as a standalone. Visit Pam at her website or her Amazon Author Page. I missed the earlier posts and enjoyed this one very much. New Author I have never heard about with awesome books???? I think i'll take some time tonight to read some of them! I'm new to this author but I think I'd enjoy reading her books very much! Lighthouses have always interested me too, hopefully I'll be able to visit one soon!